Whenever the question – ‘Which wrist to wear your watch on?’ arises, you find yourself sitting on a proverbial fence, wondering whether to give up on this recurring debate or to find worthy answers, taking into consideration various conventional and unconventional views. So, if you are positive about the latter, let’s explore this basic question and once you think you are ready with the answers, you can go ahead and adorn your wrist with a timeless wristwatch from Timex, one of the best wrist watch brands in India. 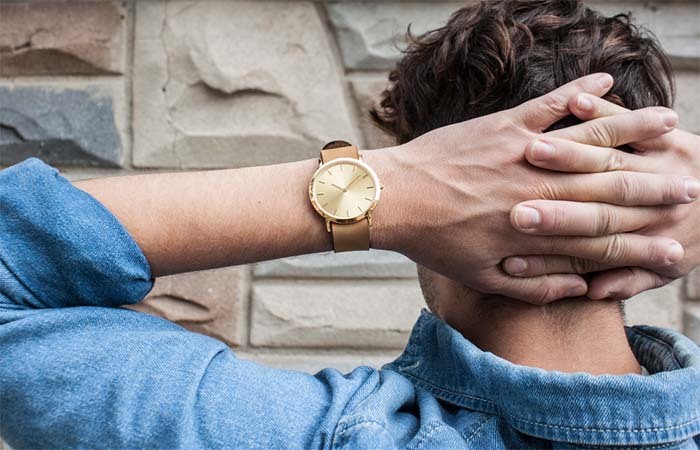 Is there really a “right” way to wear a wristwatch? Since childhood, many are told about the correct way of wearing a watch. Many times, the discussion forges ahead to the gender. While some believe that women should wear watches on their left wrist and men on their right, others argue that right-handed people should wear wrist watches on their left hand and vice-versa, irrespective of their gender. The people who go by the former convention do not have any logical explanation to back up their argument. 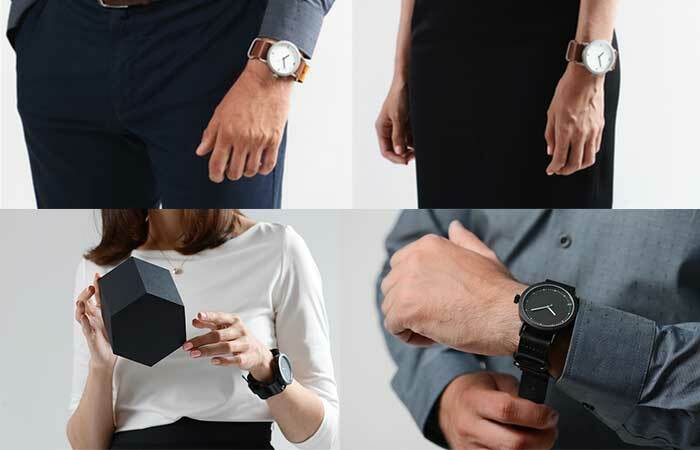 However, the ones supporting the latter says that wearing a wristwatch on the opposite hands not only makes it convenient for the wearer to look at his watch while working but also prevents it from getting scratched or damaged. Moreover, as their belief further spirals, they put ahead yet another contention which says that wearing a watch in the same hand makes the wearer feel uncomfortable. Many of us have grown up wearing wrist watches the conventional way and if sometimes we thought of breaking it, we felt a bit awkward. Whether the popular belief is justified or not, as a matter of fact, mostly all the watches have their crown present on the right side, meaning it is easier for the wearer to wind his/her watch when it is worn on the left hand. The same can’t be done with the same ease if the watch is to be worn on the right hand. In fact, to successfully do so, the wearer must take it off and then do the winding, which is a lot of work in today’s fast paced world. Another thing that prevents people from going the unconventional way of wearing the wristwatch is their apprehensions pertaining to other people’s judgmental outlook. They don’t want others to think something ‘off’ or ‘unusual’ about them and that’s why they don’t question or get into this debate but follow the tradition conclusively. However, people with a strong conventional view on this subject whole-heartedly accept that there exist some situations where this norm can be challenged for good. Advocating the laissez-faire approach to watch wearing, a lot of people are now challenging the traditional way and making their own rules. According to them, it is unnecessary to follow the conventional rules or fear about other’s judgments. Some of the ardent believers of the unconventional way also back their opinion with facts. For instance, if you wear a watch on the right wrist, you are more likely to prevent your endearing watch from water damage. While the conventional and unconventional ways of watch wearing have their own sets of advantages and disadvantages, the eccentric ways give you a lot of freedom and creative space to practice your own watch wearing sense, fully and impeccably. Whether you choose to wear two watches with different time zones on one wrist or wear it upside down, there is no dearth of options to level-up your style game. You can and should use your best sense and decide what’s good for yourself. However, if you want to quickly do away with this question, it’s better to try some latest wrist watches for women or men by Timex. Anjali Dixit, a passionate blogger, I enjoy my work and believe there is always a lot to discover in the world of Internet. How Much Sunscreen Should You Be Using?